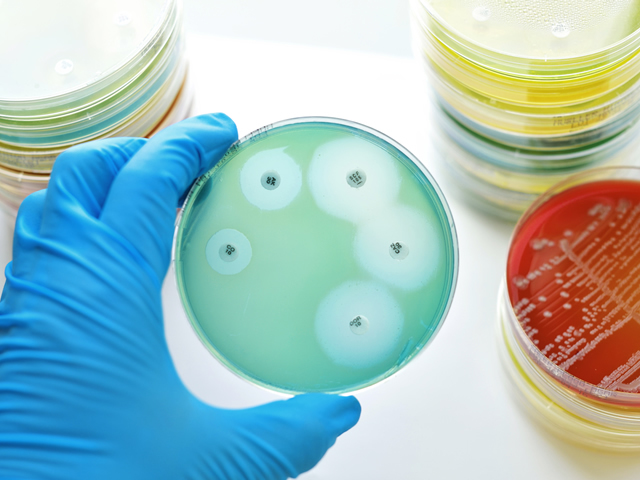 EMA has published a revision of its guideline on the evaluation of human medicines indicated for the treatment of bacterial infections for a six-month public consultation. Stakeholders can send their comments by 31 July 2019 to idwpsecretariat@ema.europa.eu using the template provided. EMA plays an important role in the fight against antimicrobial resistance by supporting the development of new medicines and treatment approaches, especially for patients with infections caused by multi-drug resistant bacteria and limited therapeutic options. Antimicrobial resistance is a global public health problem. Regulators in the European Union, the United States and Japan have had extensive discussions over the last few years to explore and agree how to align as much as possible their respective data requirements so that medicine developers can design clinical trials that meet the evidence needs of multiple regulatory agencies. The revised guidance reflects the outcome of these discussions. In addition, it offers clarification on the clinical development of antibacterial agents that are expected to address an unmet medical need, in accordance with experience gained from previous regulatory decisions. Specific advice has also been added with regards to the EU regulatory requirements to develop medicines for the treatment of uncomplicated urinary tract infections and gonorrhoea. The draft revised guideline was adopted by EMA’s human medicines committee (CHMP).